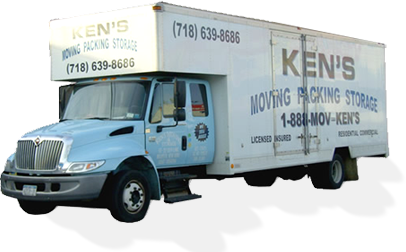 We sell and deliver boxes for all your packing needs. All furniture gets padded, taped & inventoried before it leaves home or business. We sell and deliver boxes for all your packing needs. Hours of Operation: 24/7 Days. Call for a free estimate 7 days a week.